50mm Dump Tube. 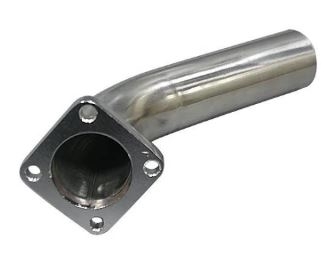 This dump tube fits the 50mm wastegate we sell, and the fitment is for our 2JZGTE turbo manifold. It can be easily modified to fit other manifolds.